The Thanksgiving holiday is all about family, and while everyone is together, it’s also a great time to plan a future visit to Cape Cod. Whether it includes mom and dad, uncles and aunts, grandparents and a brood of kids from 2 to 22, or just husband and wife on a romantic getaway, the Cape is a great place for everyone to gather, and the Seadar Inn is the perfect base for just about anything you want to do. Family members of all ages can enjoy biking and the beaches. 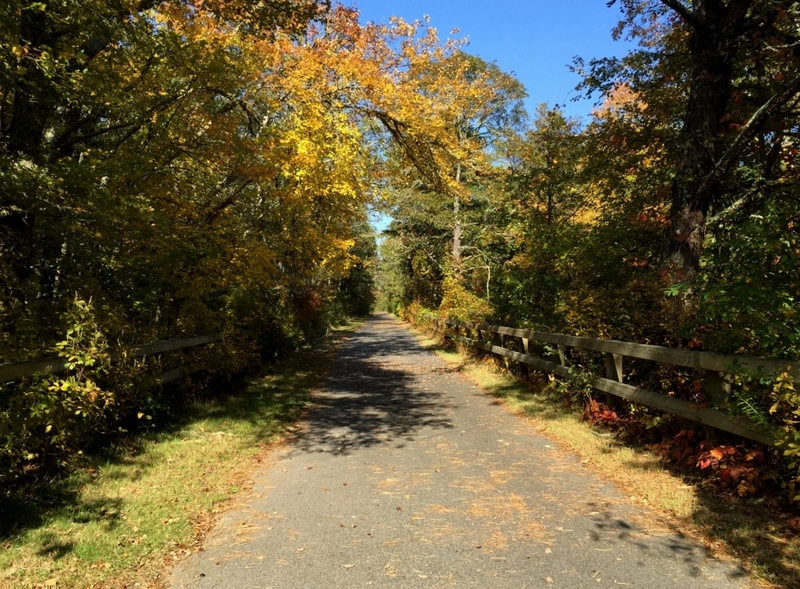 The Cape Cod Rail Trail offers 22 miles of paved and wooded trails that run through Harwich, Dennis, Brewster, Orleans, Eastham and Wellfleet. 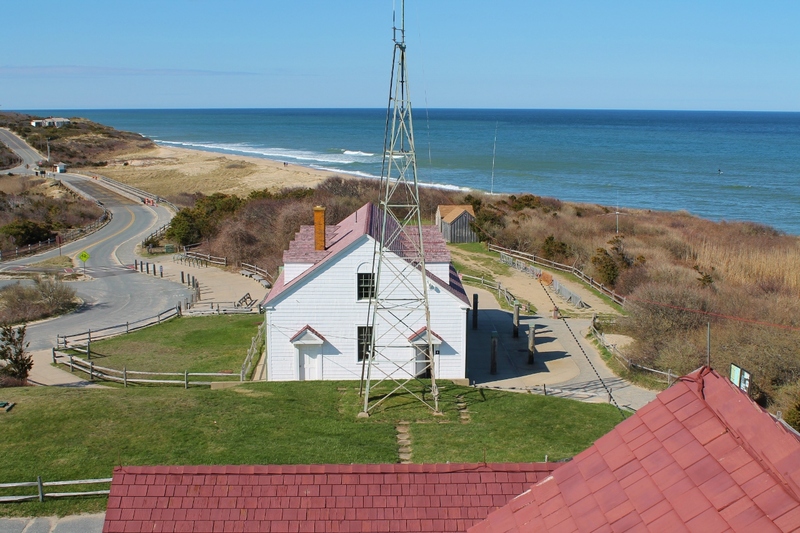 It is easily accessed not far from the Seadar Inn, and it also passes near the end of the Nauset Bike Trail leading to Coast Guard Beach. Short side trips lead to several other national seashore beaches. 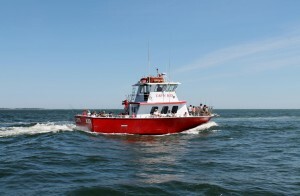 For the youngsters, a seal watch cruise with Monomoy Island Excursions in Harwich Port is a great take. While seals are the main attraction, you’ll also visit Wychmere Harbor in Harwich Port, one of the most scenic harbors on the Cape. The cruise also passes Stage Harbor, the Stage Harbor Lighthouse and the Chatham Lighthouse. And it’s only 90 minutes, which is much shorter than a whale watch. If you’re into mini-golf, (and what kid isn’t? ), Harbor Glen MiniatureGolf is just down the road in West Harwich. The kids will also love the many activities at the Cape Cod Inflatable Park in West Yarmouth, where there are water rides, even ones for toddlers, a shark tank arcade, and for especially steamy days, 13×13-foot cabanas that accommodate up to 10 people. Get out on the water with a whale or seal watch. For a bit of educational entertainment, the Cape Rep Theatre in Brewster stages outdoor plays, musicals and special events for children from June to September. Not far away, the Cape Cod Museum of Natural History, also in Brewster, will engage children and adults in high-quality programs, classes, lectures, panel discussions, workshops, films, walks, field trips, traditions and interactive exhibits that reveal the many facets of the natural world and the reciprocal impacts that humans and nature exert on each other. For families with older children, a whale watch provides a fascinating experience. 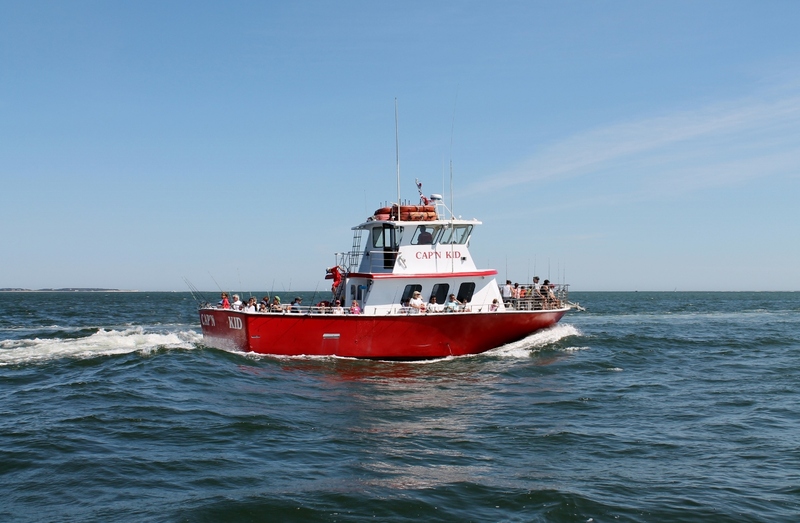 The Dolphin Fleet departs daily from Provincetown on four-hour cruises that are guided by experienced naturalists. Presentations are geared for young and old. You’ll not only see whales, but you’ll also gain a greater understanding of how these magnificent animals adapt and survive. 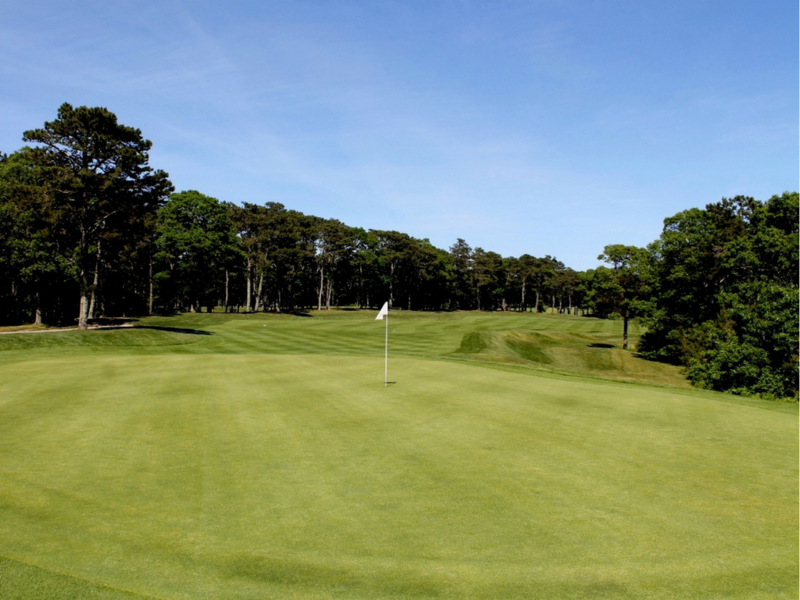 Or maybe you could stay on land and play real golf at the nine-hole Harwich Port Golf Club or at The Captains in Brewster, which boasts two championship 18-hole layouts. Nightly entertainment isn’t far away, either. The Cape Playhouse, where Humphrey Bogart and Henry Fonda once performed, has been offering continuous summer theatre since 1927. On the same grounds is the Cape Cinema, site of the world premiere of “The Wizard of Oz” in 1939. You could make a night of it by having dinner before or after the show at Encore, a fine-dining restaurant also located on the Cape Playhouse grounds. 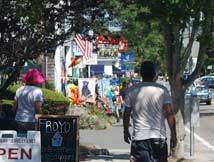 For national musical acts, head to Hyannis to the Cape Cod Melody Tent, which through the years has featured such legendary performers as Tony Bennett, Roy Orbison, Ray Charles and the Kinks. If you choose to dine closer to the inn, the Cape Sea Grille in Harwich Port offers an upscale American menu in a 19th-century home, while Twenty-Eight Atlantic at the Wequassett Resort and Golf Club features award-winning cuisine in a waterfront setting with panoramic views of Pleasant Bay. So, when you’re winding down between the turkey and the pumpkin pie, gather the family around the fireplace and do a little planning. All that Cape Cod offers is just waiting for you.